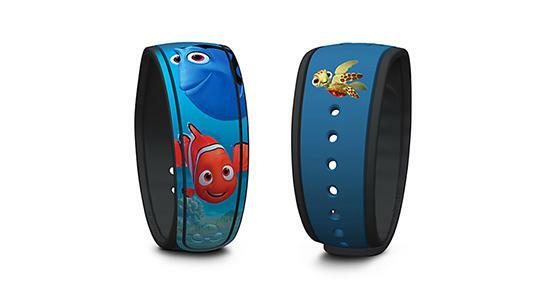 Dory, everyone’s favorite blue fish from Disney•Pixar’s Finding Nemo is back! And if you just can’t get enough Dory, we’ve rounded up a few more ways you can find her and other stars from Disney•Pixar’s hit movie Finding Dory in the Disney Parks. Talk totally tubular with Dory, Crush and some new friends from Disney•Pixar’s Finding Dory at Turtle Talk With Crush – Now featuring Friends from Disney•Pixar’s “Finding Dory”. 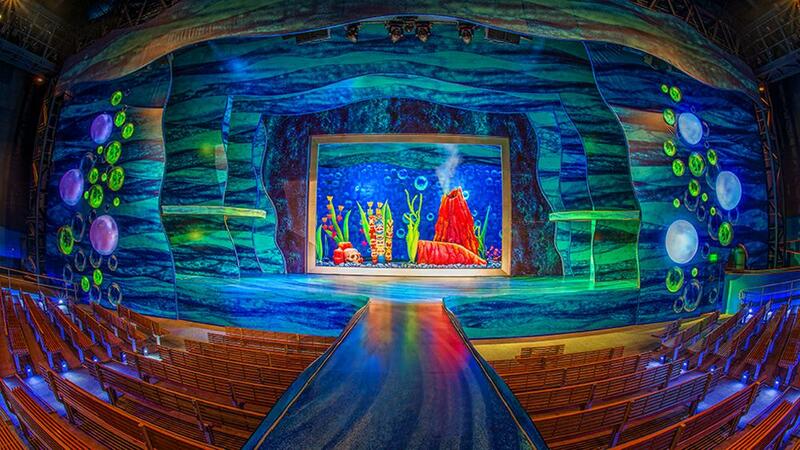 Each 15-minute show is different, so come and see it again and again, at The Seas with Nemo & Friends at Epcot®, and inside the Animation Academy at Disney California Adventure® Park. 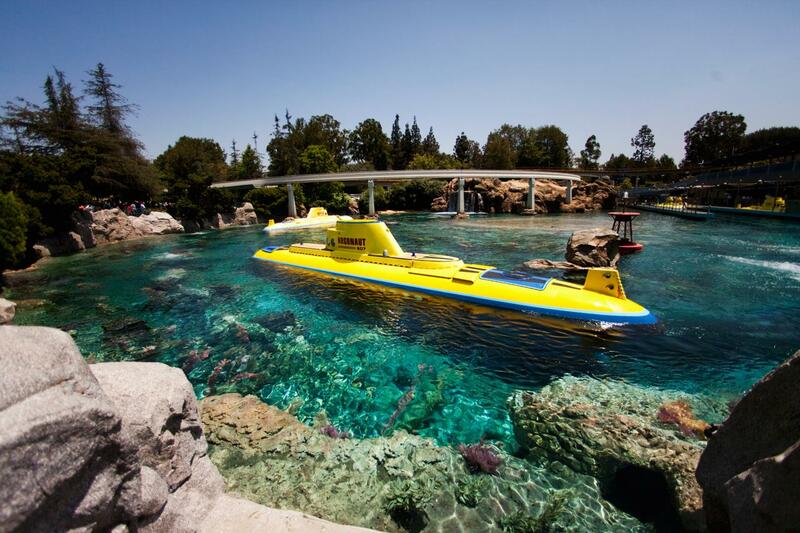 Dive into the story at Finding Nemo Submarine Voyage® inside Tomorrowland® at the Disneyland® Resort in California. You’ll journey underwater in a submarine to peer out portholes at reefs, shipwrecks, and sunken treasure. While you’re down there, however, you’ll find some familiar fish-faces, like Dory and Marlin, as they search for Nemo just beyond your window! 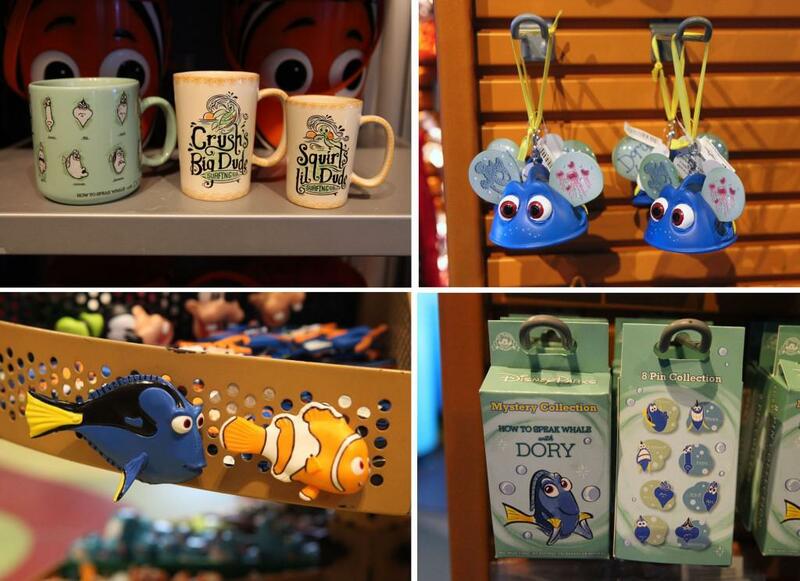 With so many places to begin the search, you’ll be an expert on Disney•Pixar’s Finding Dory at Disney Parks. 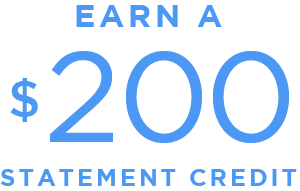 And look no further for those Disney Visa® Cardmember vacation perks – you can find that information here!